The perfect tool for one of those jobs we hate and keep putting off. The perfect tool for one of those jobs we hate and keep putting off. 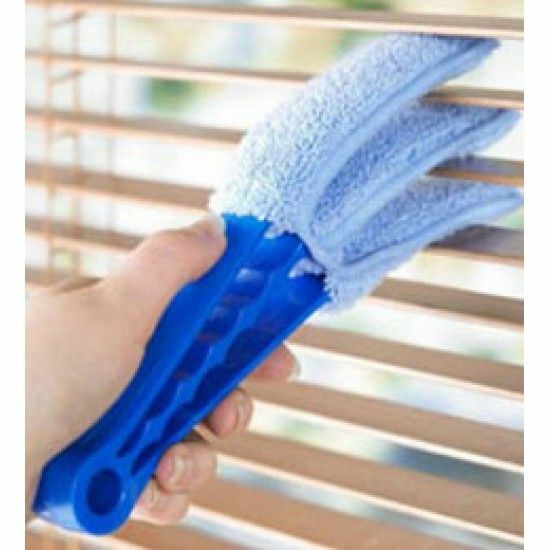 The clever Blind Cleaner is quick and easy to use on both horizontal and vertical blinds with no cleaning sprays or polishes necessary, the dust just simply clings to it. Use dry to dust and wet to clean.